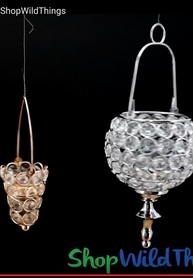 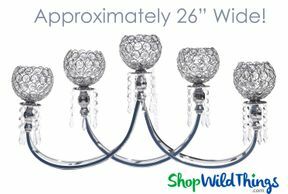 Home > Video Gallery > VIDEO : Crystal Candelabra "Nicoline"
VIDEO : Crystal Candelabra "Nicoline"
This video shows you the quality and clarity of the ShopWildThings collection of Crystal Candelabra. 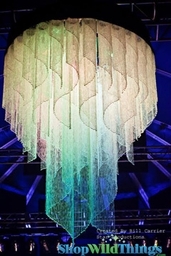 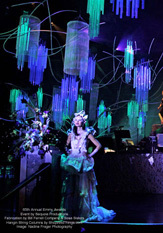 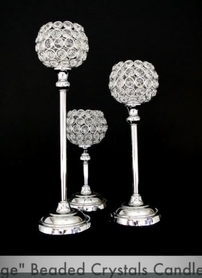 High end event planners know that when a wedding or special venue call for the very best in Crystal Centerpieces, we can be trusted to provide absolutely stunning pieces that you'll be proud to display. 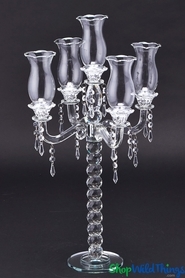 We offer Solid High Quality Crystal Candelabra, Crystal Candelabra with Hurricane Vases, Candelabra that mix Metals and Crystal, and Candelabra that have beads attached that can be removed depending on the look of your event. 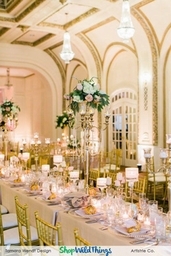 If you'd like assistance with our selection, please do not hesitate to call on us anytime! 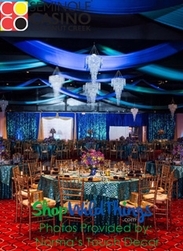 The ShopWildThings staff is always ready to cheerfully assist you. 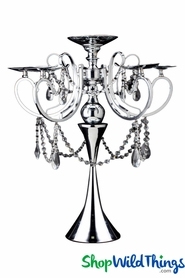 We are not a drop-shipper so we know that what we ship to you we have personally chosen. 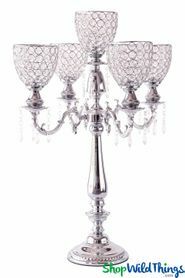 We've looked at it, agonized over it, priced it out over the competition - and are absolutely certain that there is tremendous value in what you'll get. 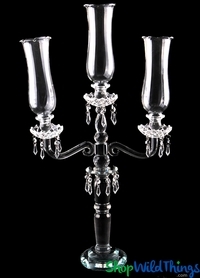 VIDEO: Prism Cut Crystal Candelabra "Muret"
Real Crystal 5 Arm Candelabra "Trista" - 40" Tall! 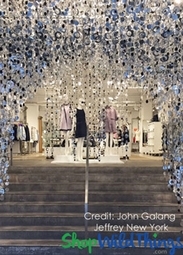 BUY MORE, SAVE MORE! 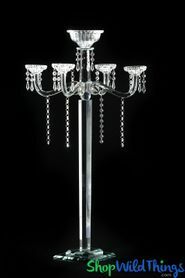 Real Crystal 5 Arm Candelabra "Muret" - 26" Tall - BUY MORE, SAVE MORE! 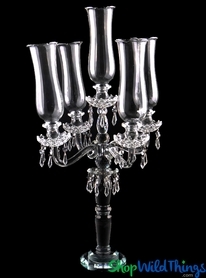 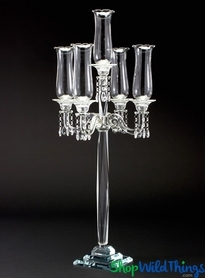 Real Crystal 5 Cup Candelabra "Paris" - 3' Tall! 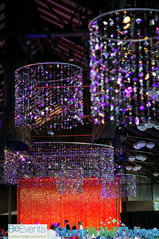 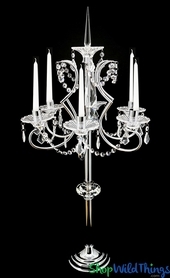 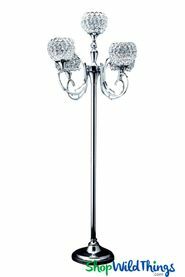 Chrome & Real Crystal 27" Candelabra & Floral Riser "Lourdes"